THIS BEAUTIFUL CONDO IS AVAILABLE FROM APRIL 1ST TILL DECEMBER 31. THE OWNERS HAVE REMODELED IT AND IT IS FANTASTIC. IT HAS NEW WOOD FLOORS AND GRANITE COUNTER TOPS. IT HAS A GREAT SCREENED LANAI AND A PATIO FOR YOUR GRILL. 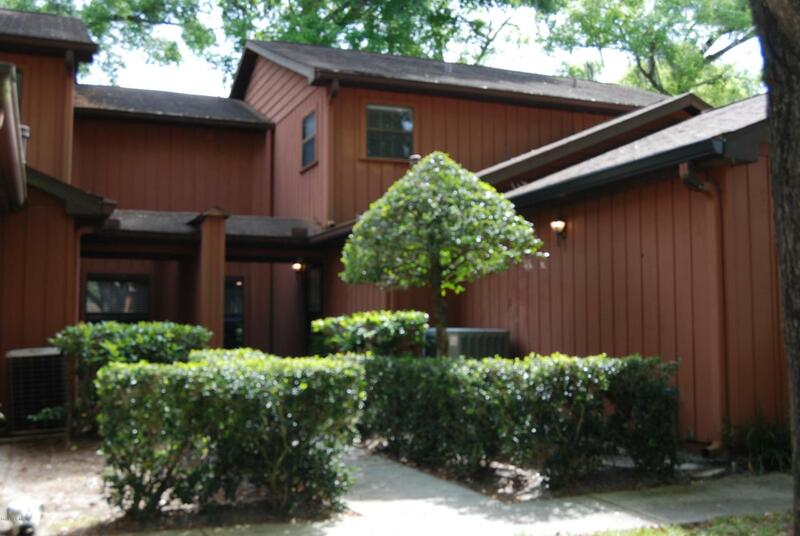 YOU WILL LOVE TO LIVE CLOSE TO SHOPPING AND DOWNTOWN OCALA. THERE IS A COMMUNITY SWIMMING POOL AND BASKETBALL COURT. OWNER PAYS THE HOA AND HIGH SPEED INTERNET.